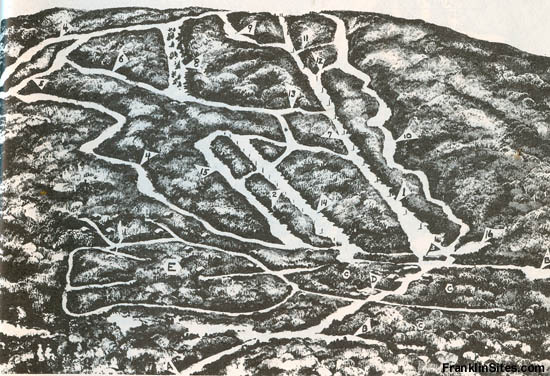 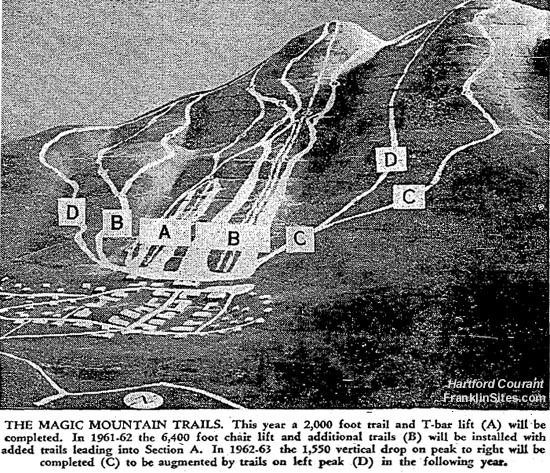 Starting as a lower mountain, T-Bar only ski area in 1960-61, a top to bottom chairlift was planned for 1961-62, placing Magic in the league of nearby areas such as Bromley and the new Stratton Mountain. 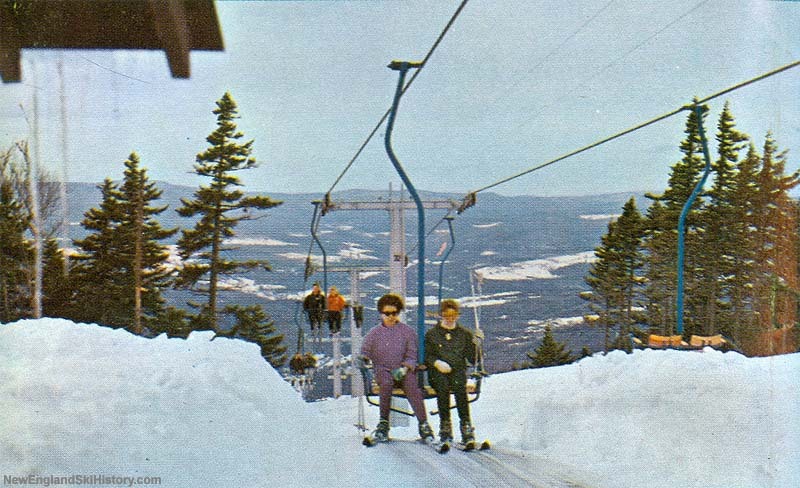 For reasons unknown, the lift was not installed until the 1962-63 season, expanding the ski area by over 1,000 vertical feet with a Pohlig fixed grip double chairlift. 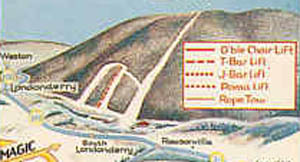 A helicopter crashed during the installation of the lift, the remains of which can still be found just off the lift line trail. 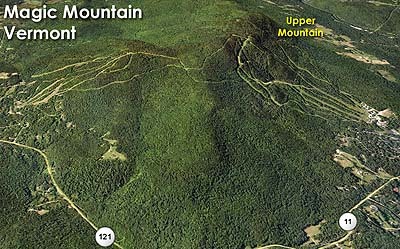 Advertised as a mile long, the new chairlift allowed for the opening of 5 new trails, making Magic a sizable player in the Vermont ski industry. 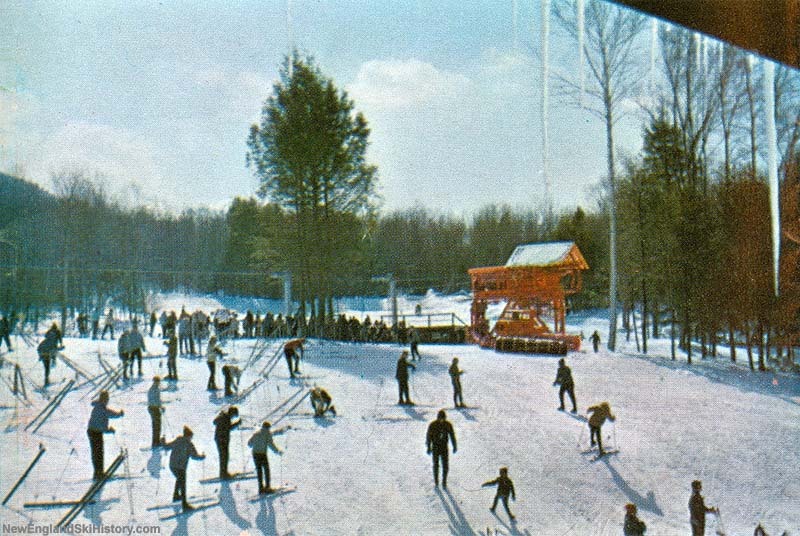 Yan triple chairs were hung for the 1985-86 season, making the lift Magic's first triple chairlift. 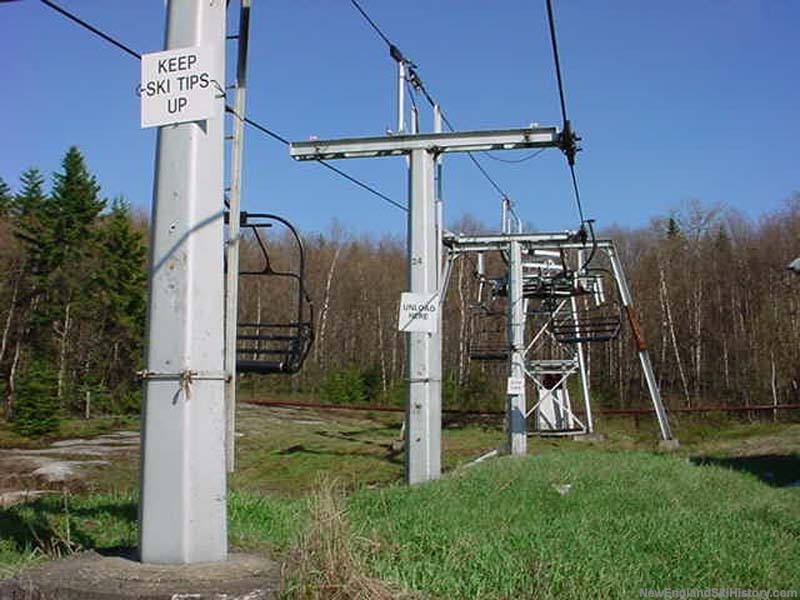 Interestingly, no other significant improvements were made to the lift, so uphill capacity actually decreased due to increased chair spacing.